BCTLA News: Boost Grade 4 Learning! OK, but How? 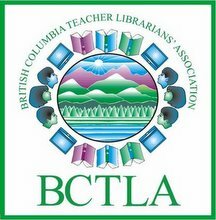 "We've lost 25 per cent of the teacher librarians in B.C. We've lost I think 20 per cent of the learning assistants; we've lost counselors, we've lost all those specialist non-enrolling teachers that used to provide interventions for children who are diagnosed with learning challenges. So we need to restore that capacity to the system," says Lambert. "If you're not providing library services to students, they don't have access to literature and resources, then that's a skill that's not getting developed. That's a literacy skill that's not getting developed."